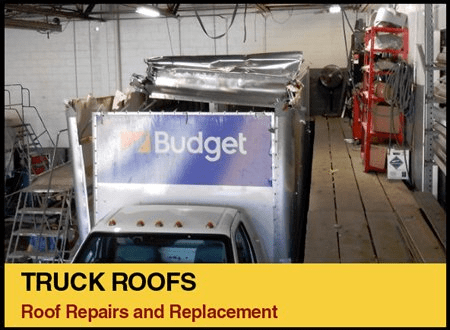 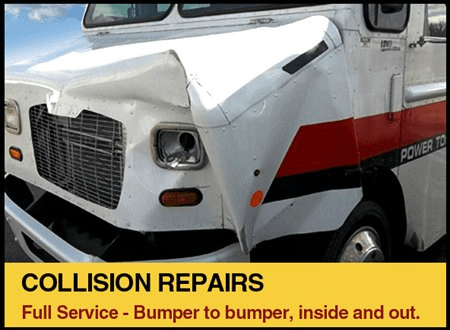 Truck Body Repair, Collision, Fabrication & Rentals. 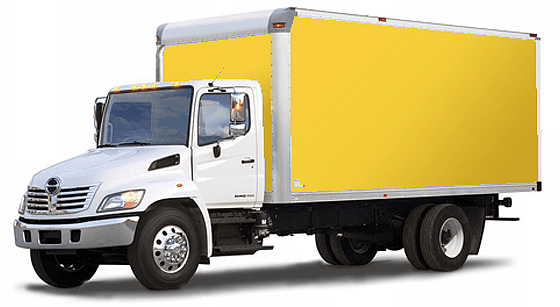 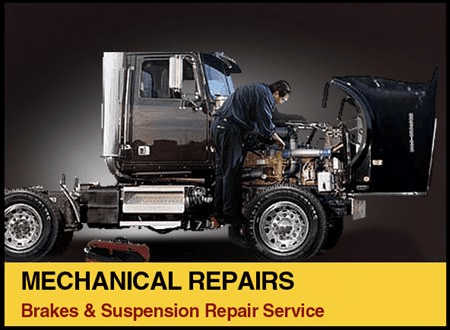 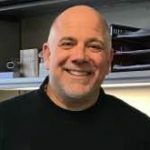 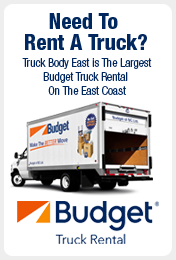 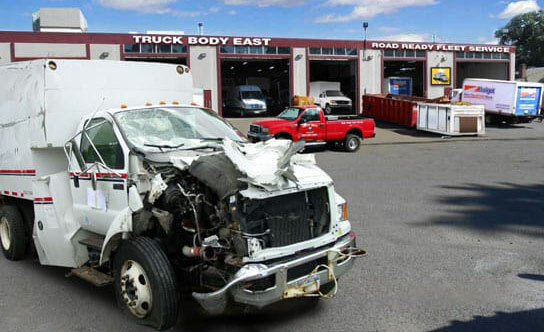 Truck Body East is the premier truck collision body shop, and truck maintenance and repair facility providing the best extensive truck and truck body services around. 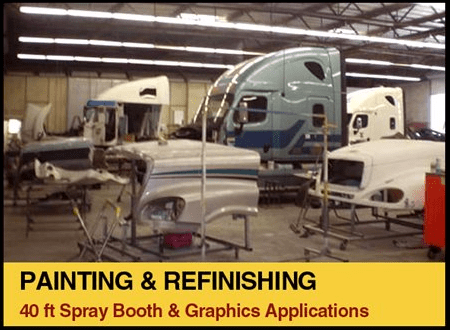 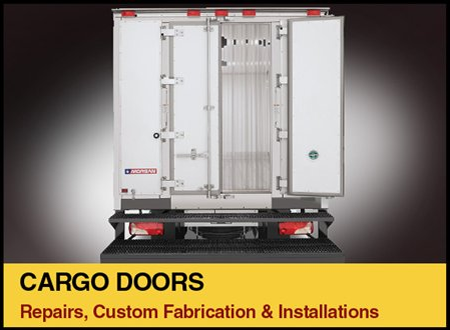 We have been proudly serving the New Jersey tri-state area in our 16,000 square foot shop since 1999. 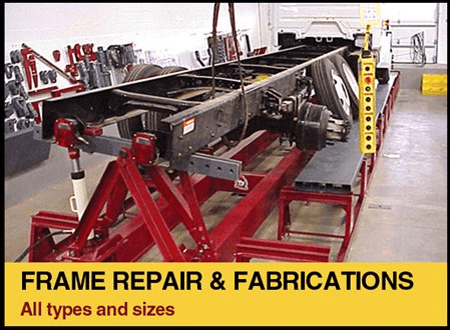 No matter what your truck body needs are, Truck Body East will exceed all your expectations while providing friendly personalized service. 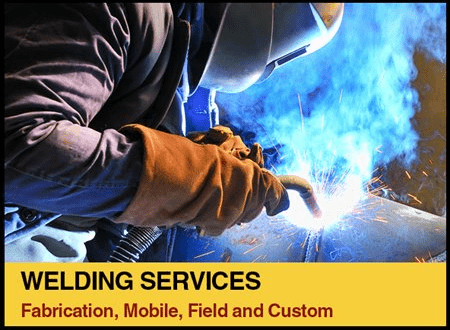 Call me now for a quotation! 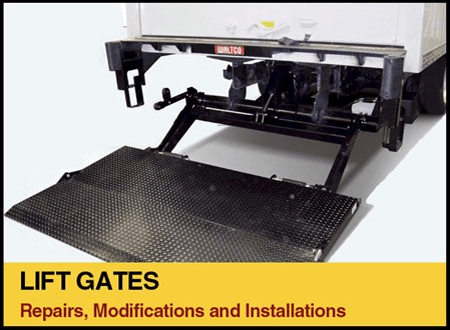 Articulating tilt and sliding jib hook lifts, Truck Body East offers nearly 50 different Stellar models covering a wide range of capacities and body sizes.